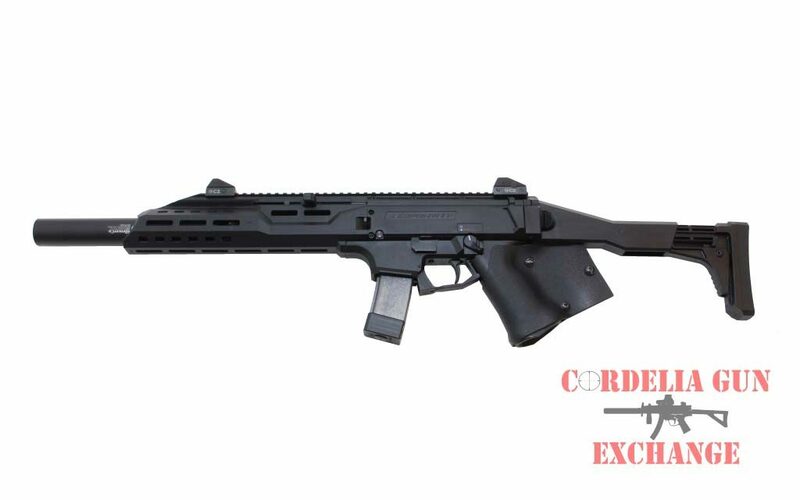 California Compliant CZ Scorpion 9mm Carbine FAUX Suppressor! 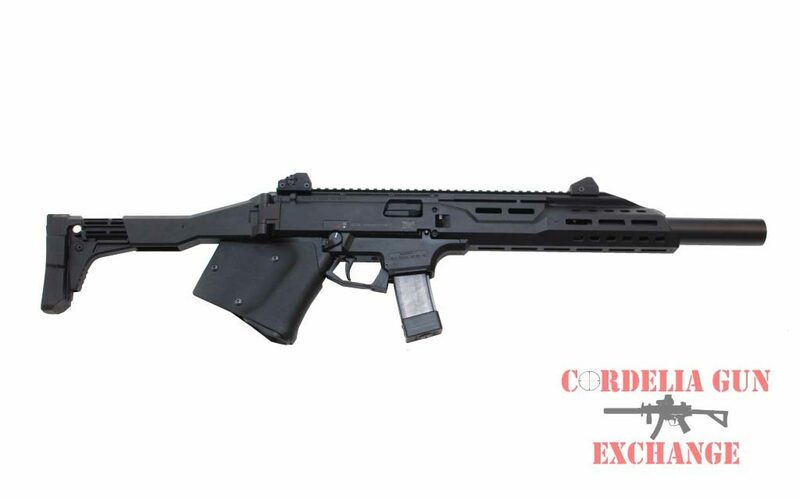 Building on the lauded sub machine gun platform that first hit the US civilian market in pistol form in 2015, the CZ Scorpion Carbine has a 16.2 inch barrel fitted with a faux suppressor! 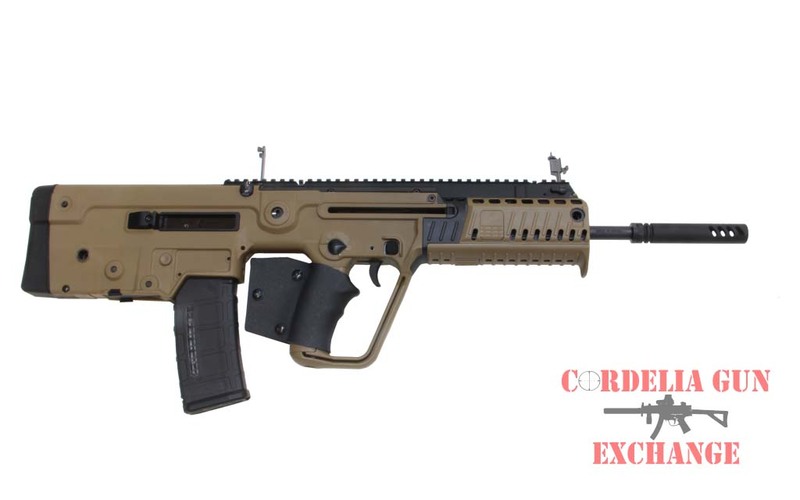 The CZ Scorpion 9mm FAUX suppressor is a whole new animal. 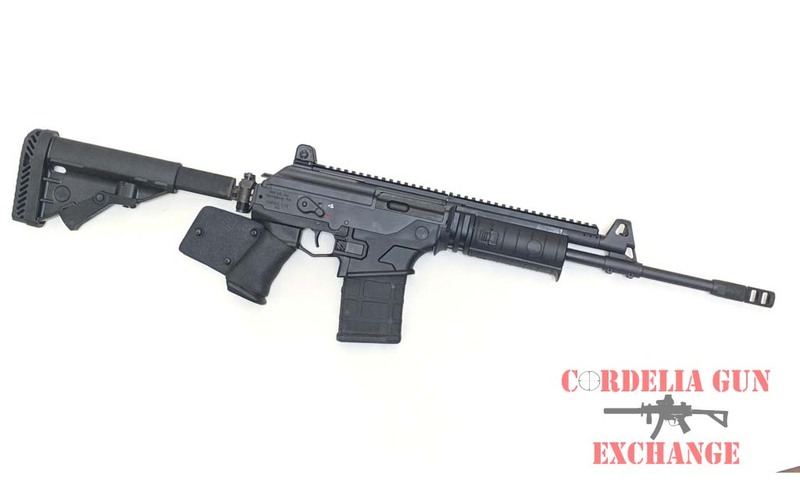 Building on the lauded sub machine gun platform that first hit the US civilian market in pistol form in 2015, the carbine has a 16.2 inch barrel fitted with a fake can built specifically for CZ-USA by SilencerCo. 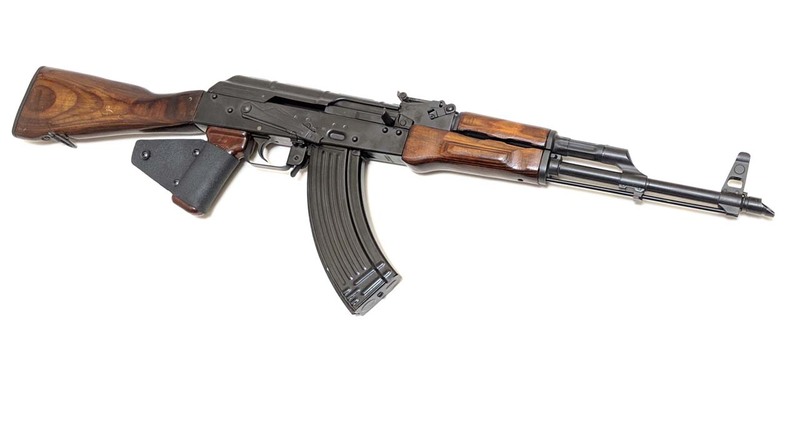 Featuring a fixed stock and a grip wrap for 2017 California compliance, the Scorpion features a number of US-made parts to make it fully 922(r) compliant. One of the nicest features of the firearm is the newly-designed forend, covered in M-LOK attachment points to keep the profile slim. Low-profile aluminum adjustable sights round out the platform, and a top Picatinny rail allows the mounting of a wide number of optics. 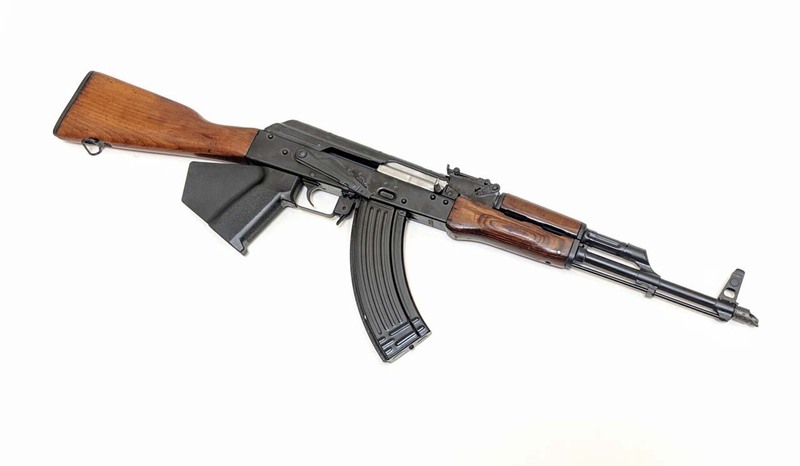 Simple and reliable, the Scorpion not only has ambidextrous controls, its non-reciprocating charging handle is swappable and reach to the trigger is adjustable.